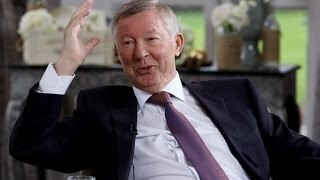 Ferguson is the longest serving manager of Manchester United, overtaking Sir Matt Busby's record on 19 December 2010, eventually completing more than 26-and-a-half years as the club's manager. He has won many awards and holds many records including winning Manager of the a former Scottish football manager and player who managed Manchester United from 1986 to 2013. 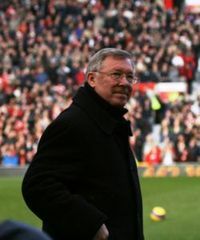 His time at the club has led to Ferguson being regarded as one of the most successful, admired and respected managers in the history of the game.